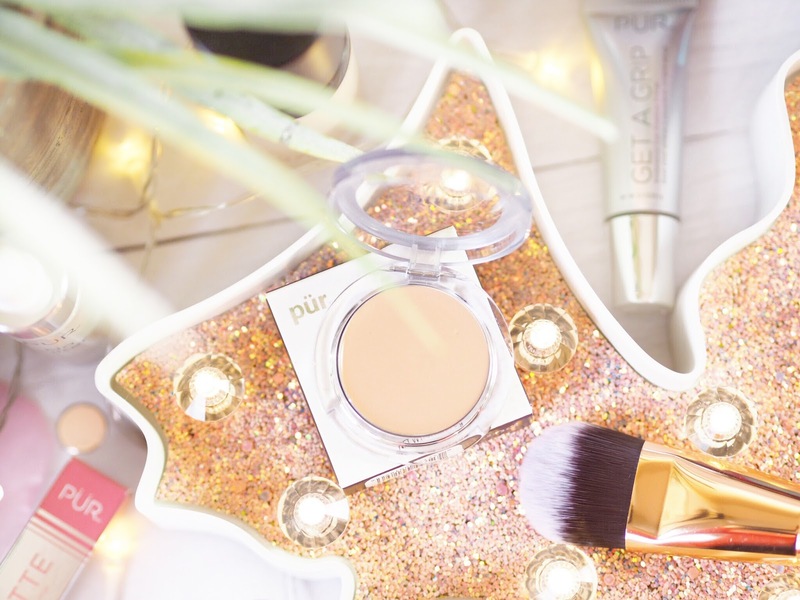 When it comes to shopping for beauty products, we’ve all got our favourites haven’t we? 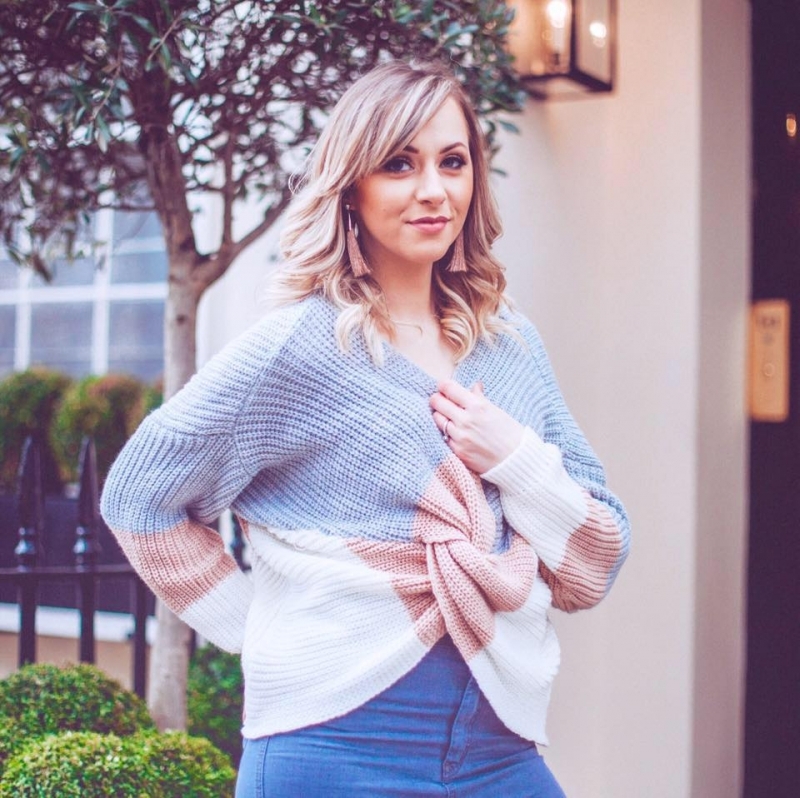 We’ve got the amazing all-in-one’s like my good friends Cult Beauty and co. Then we’ve got department stores galore – all with mostly the same brands, but a few exclusives which mean we could never be fully loyal to just one. Then there’s the direct brands that are only sold online, and the overseas brands too that we can’t get very easily either. 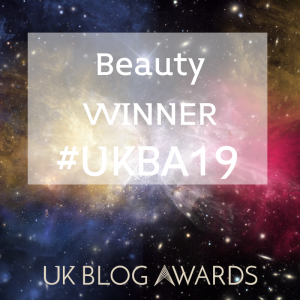 Without the make up mecca, Sephora, opening it’s doors here in the UK and making all our beauty dreams come true, we do tend to have to shop around for our beauty buys. That’s okay, but did you know there’s somewhere closer than you think that you may have overlooked? Before I hear anyone’s eyes roll, this isn’t a sponsored post, or an advert. 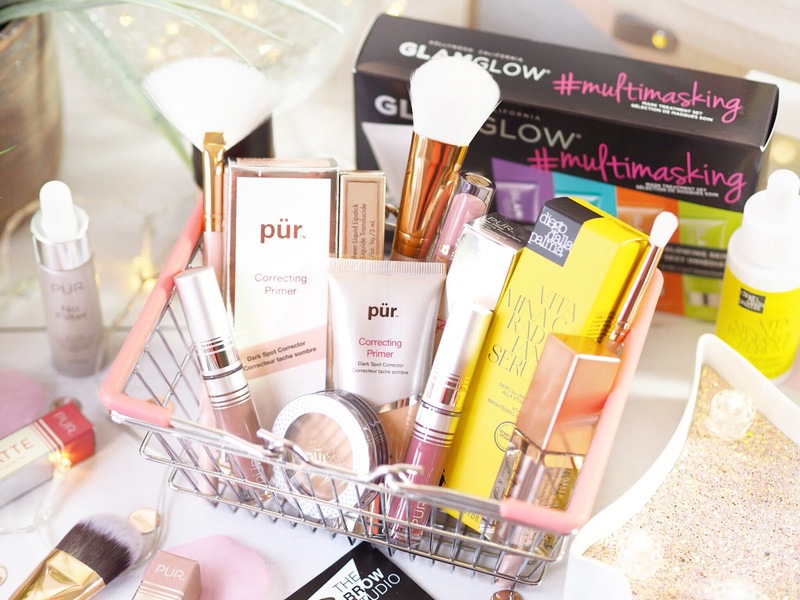 But I genuinely have been so surprised by the sheer amount of brands and products you can buy from the beauty department in…drum roll please…Marks & Spencer! But it’s their beauty department that’s really impressed me, and I mean really. Girls and boys, did you know you can get the likes of GlamGlow, Stila, Ciate, L’Occitane and Pixi to name but a few? That’s not forgetting all the others – of which there are tonnes. 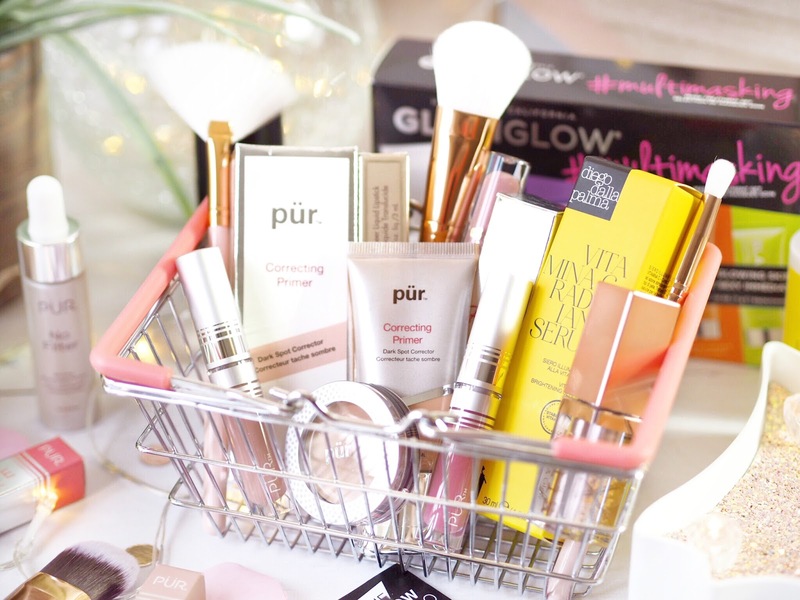 Across skincare, make up, nails and hair care, M&S might not be your obvious choice for beauty shopping – but it’s one you’re going to wish you knew about sooner. One of my ever favourite face mask brands, GlamGlow have yet to release a product that disappoints me. I have a healthy collection of their products but I could’t resist this gorgeous little kit. Featuring the six best selling face muds, this set is only £39 and a great value way of trialing out all of the masks before splurging on the full sized versions. Plus, this girl can never resist a mini product. I had been wanting to try this foundation for ages, since a friend in the beauty bizz in London recommended it to me. I’m a full coverage foundation kinda gal and forever on the hunt for the perfect full coverage foundation. 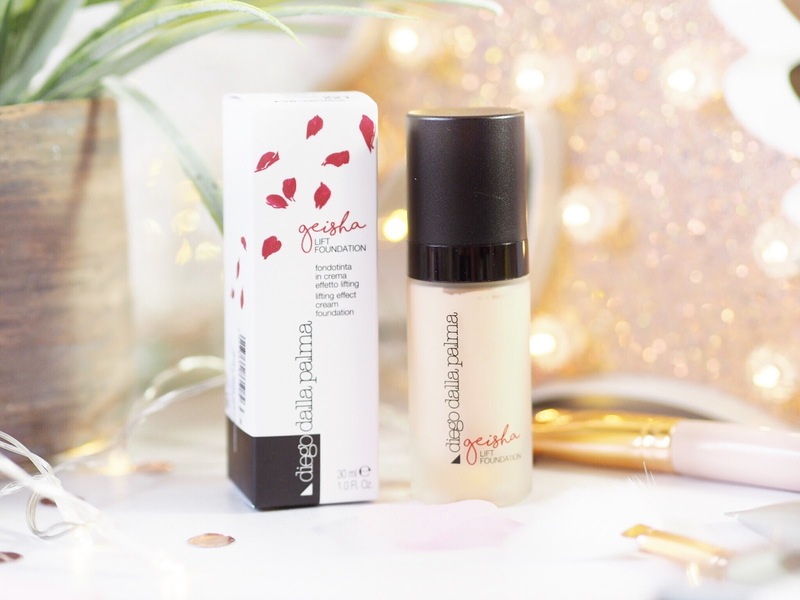 The Diego Dalla Palma Giesha Foundation is designed to lift older skin for a fuller look, but on younger skin it’s supposed to give a matte and porcelain finish. I tried this out and love what I saw. The finish was perfectly matte and more medium to full coverage and it glides onto the skin like butter. It’s great at combating oil and gives a good everyday wear. If you’re looking for something that gives good coverage without a weighty feel, you’ll love this foundation. 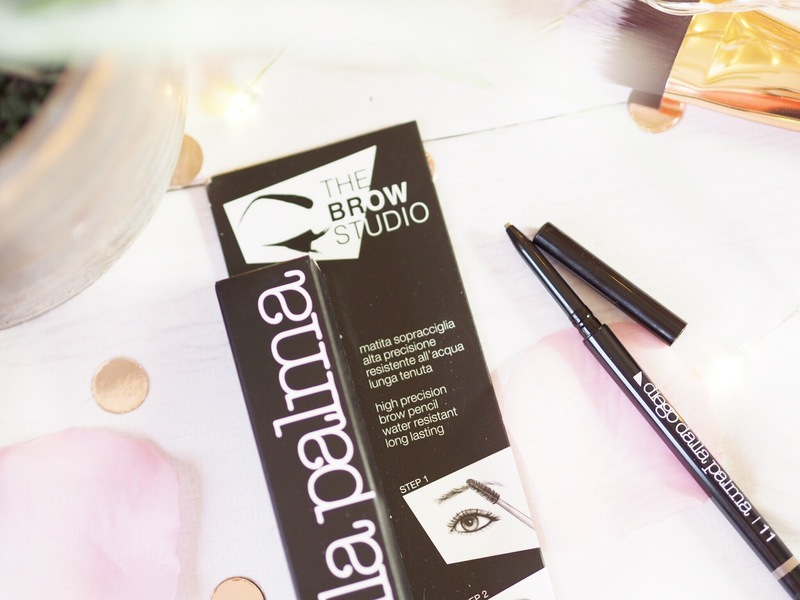 Everyone needs a trusty eyebrow pencils and the Diego Dalla Palma Eyebrow Pencil is water resistant and high performance. It’s the one I keep in my handbag at all times for mid-day touch ups and I needed a replacement anyway. Being able to get it from M&S made my life so much easier! 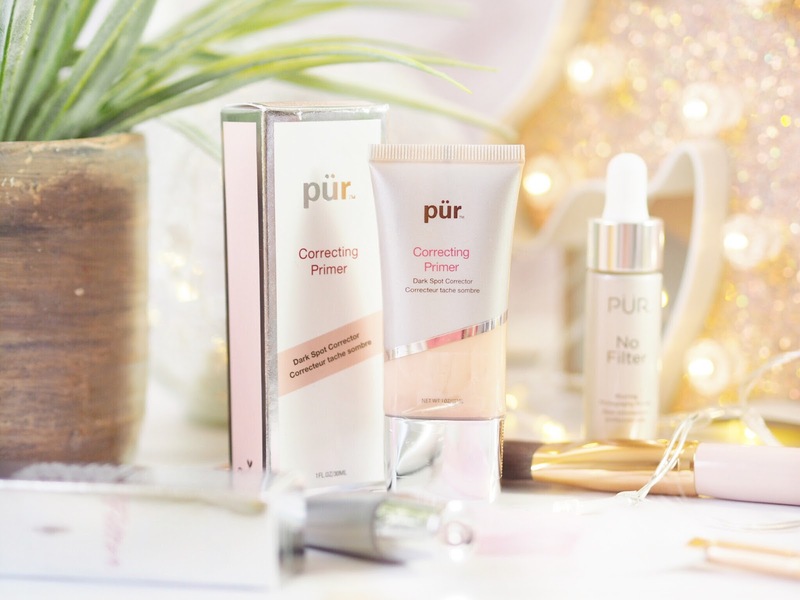 I used the PUR Correcting Primer underneath the mentioned Geisha Foundation above and found it was fabulous at helping neutralise my red patches and create a more even canvas for the foundation. I rely heavily on primers to give me the best coverage that my foundation can give, and this primer ticks the boxes for everyday use. It’s available in four shades, and next I’d like to try the green one for uneven colouring. But so far this one is doing an amazing job at creating the perfect face base. I have quite a hefty collection of the PUR Velvet Matte Liquid Lipsticks. I think they’re so underrated because people often overlook them. But they’re one of the very few liquid lipstick formulas I’ve found that don’t dry out the lips. These feel soft and non-tightening when worn, and they don’t leave that horrible line in the crease of your lips – yuk. 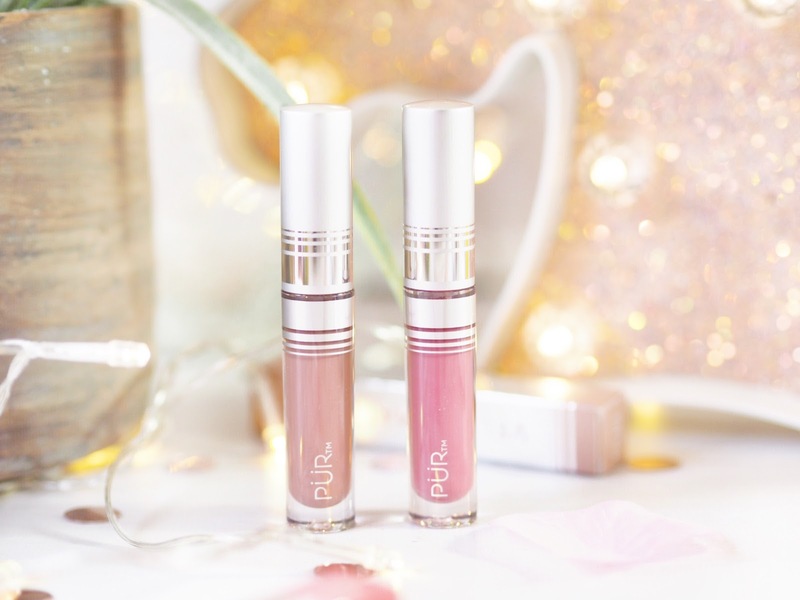 These come in so many colours and have such a lovely formula that it’s still a mystery how they’re so overlooked! 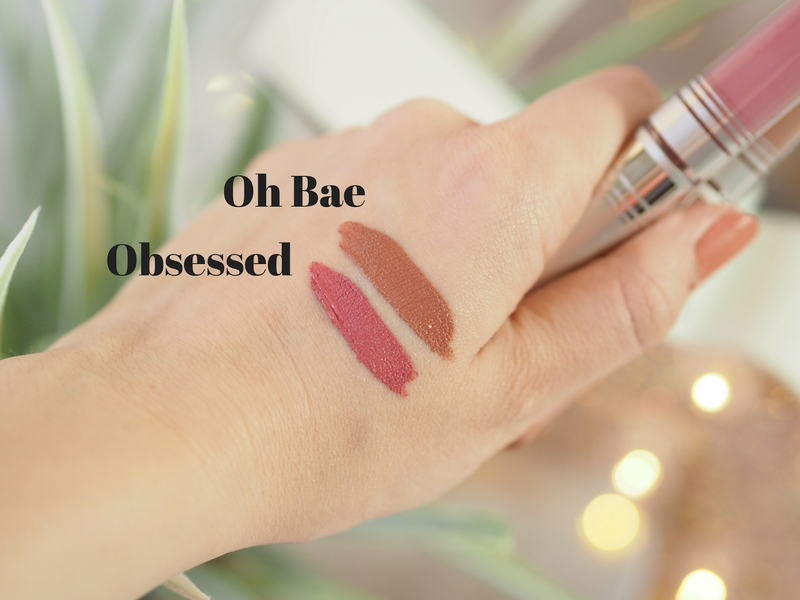 My favourites are shades Obsessed and Oh Bae. When it comes to beauty we either put make up on it or skincare to aid it. 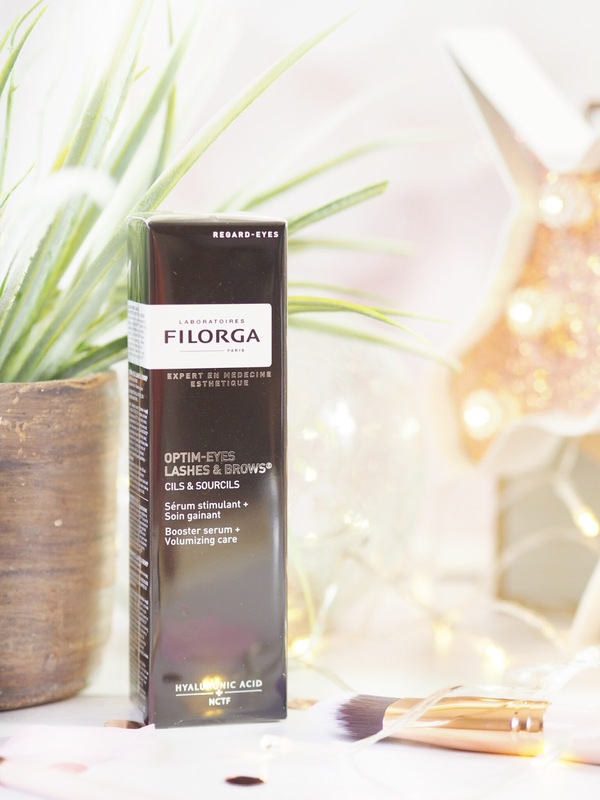 And the Filorga Optim-Eyes Lashes and Brows Booster Serum is one of those products you don’t think you need – until you try it and realise you can’t live without it again. A wand-like mascara looking dual ended product, you apply to the lashes and brows at night and the serum will help to boost natural oils that help the hair to grow thicker and fuller. Meaning you’ll feel better about both potentially troublesome areas. Vitamin C products are one that we all need in our lives. 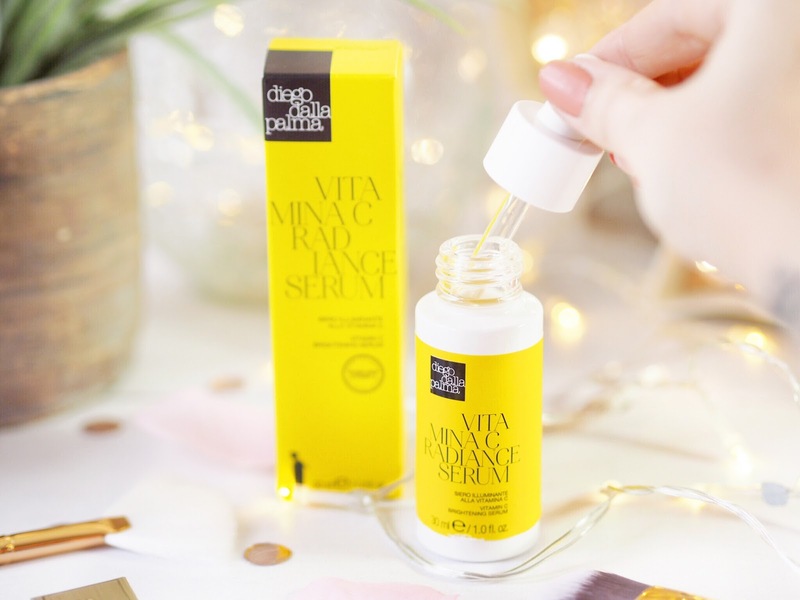 When it comes to skincare Vitamin C will brighten and bring life back to tired looking skin. Especially noticeable is under the eyes for me. This serum was something I happily tried and didn’t expect to see much improvement if I’m honest. But it blew me away with how much brighter my skin looked after just a few uses. Now I find that if I go more than three days without using it, my skin will let me know it’s not happy. We take vitamin C for our inward health, so let’s not forget the Vitamin C Serum for the outside too. These have featured very heavily on my blog in the past six months because they’re a Holy Grail product. 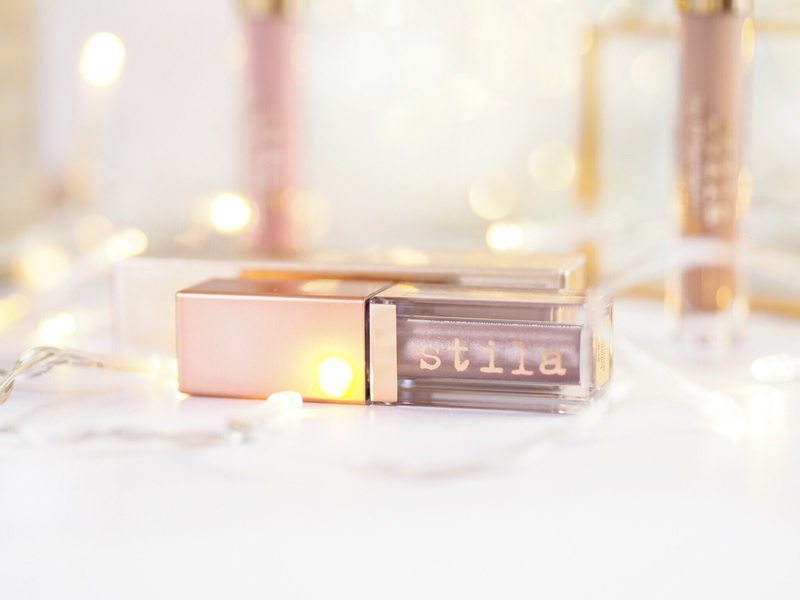 I feel this formula is really what’s put Stila on the map. And the colours are just gorgeous. The Shimmer & Glow Shadows are the follow up to the original Glitter & Glow Shadows, which blew everyone away last year. The Shimmer versions are more creamy and metallic in finish, but without the glitter. Made with the same lovely texture, these perform just as well and give another great eyeshadow option. So when it comes to beauty, you may have not considered shopping at Marks & Spencer but I can guarantee that you’ll want to now. They’re the silent race runners in the beauty stakes and perfect for getting everything you need in one place. Plus you can pick up dinner, a new outfit and something for the kids while you’re there too.